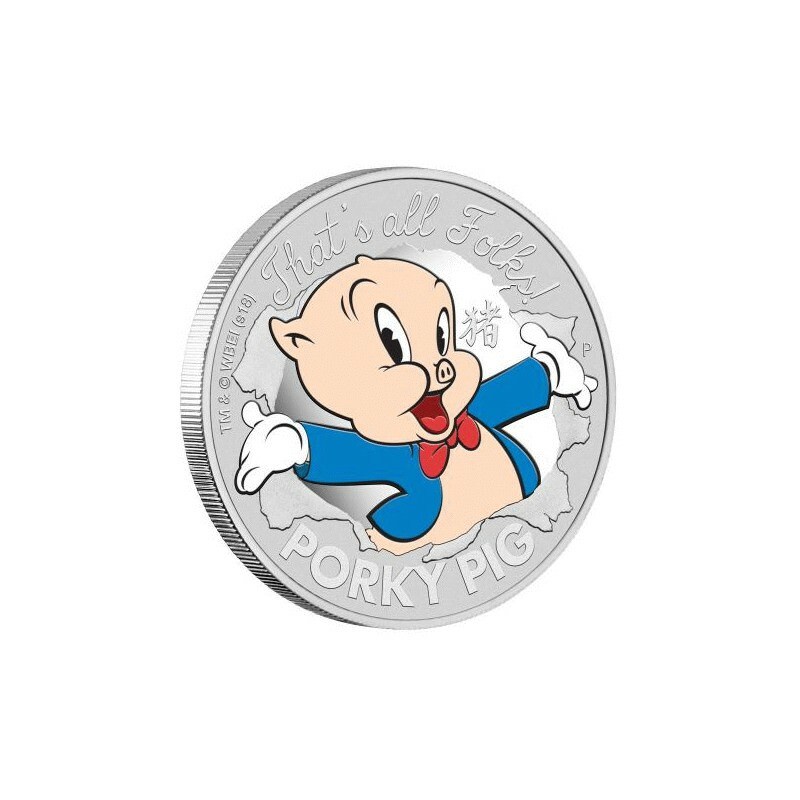 PORKY PIG was Warner Bros. first cartoon superstar after he began appearing in the Merrie Melodies and Looney Tunes cartoons from 1935 (Year of the Pig!). 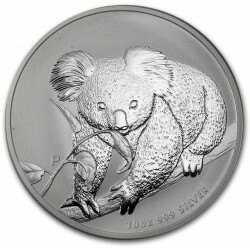 He debuted in the short I Haven’t Got A Hat and rose to international fame for his adorable antics. 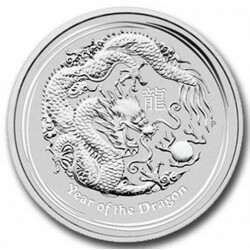 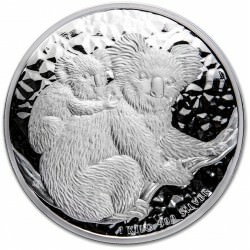 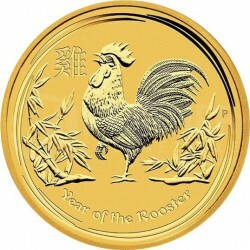 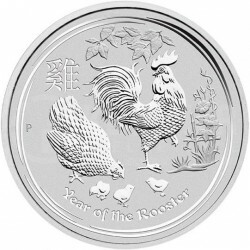 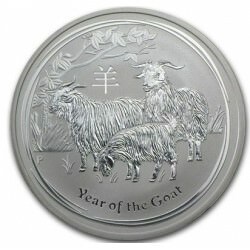 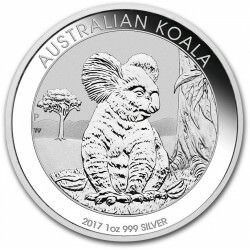 This stunning coloured silver coin offers a fun way to celebrate the 2019 Lunar New Year of the Pig while commemorating the classic cartoon character. 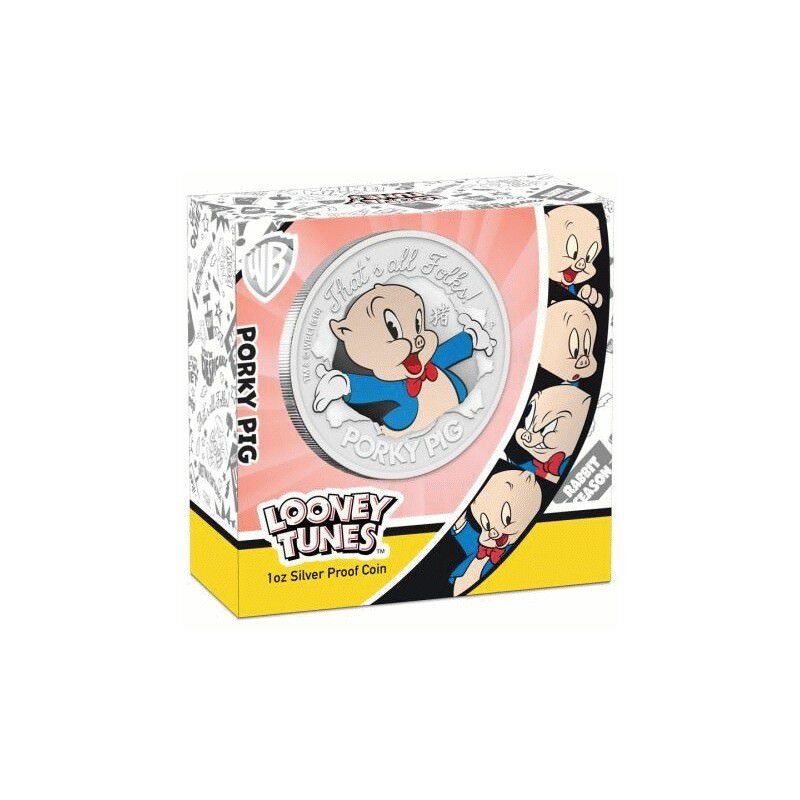 The coin’s reverse portrays PORKY PIG in colour with his arms outstretched beneath the Looney Tunes iconic “That’s all Folks!”. 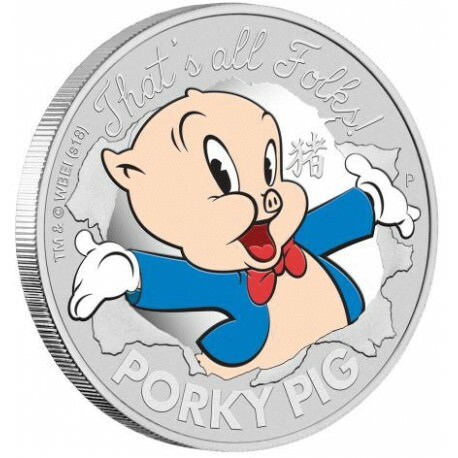 Also included in the design are the words PORKY PIG and the pinyin character for ‘pig’. 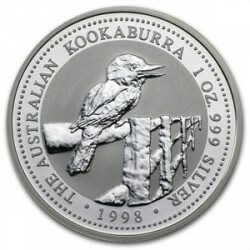 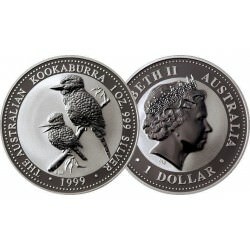 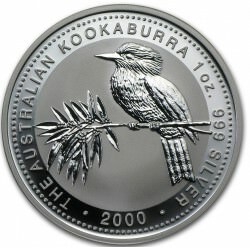 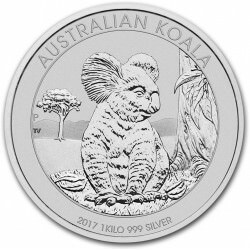 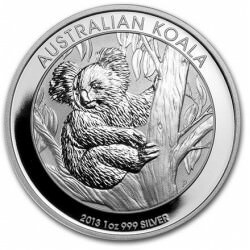 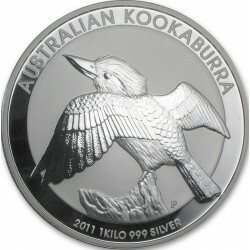 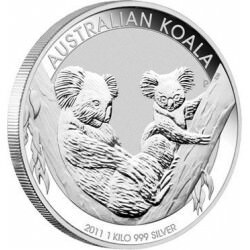 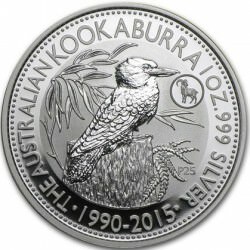 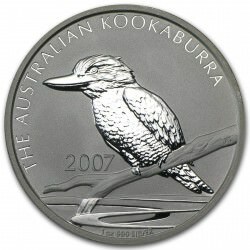 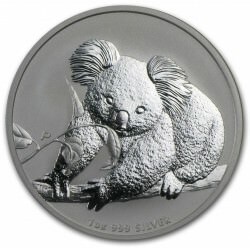 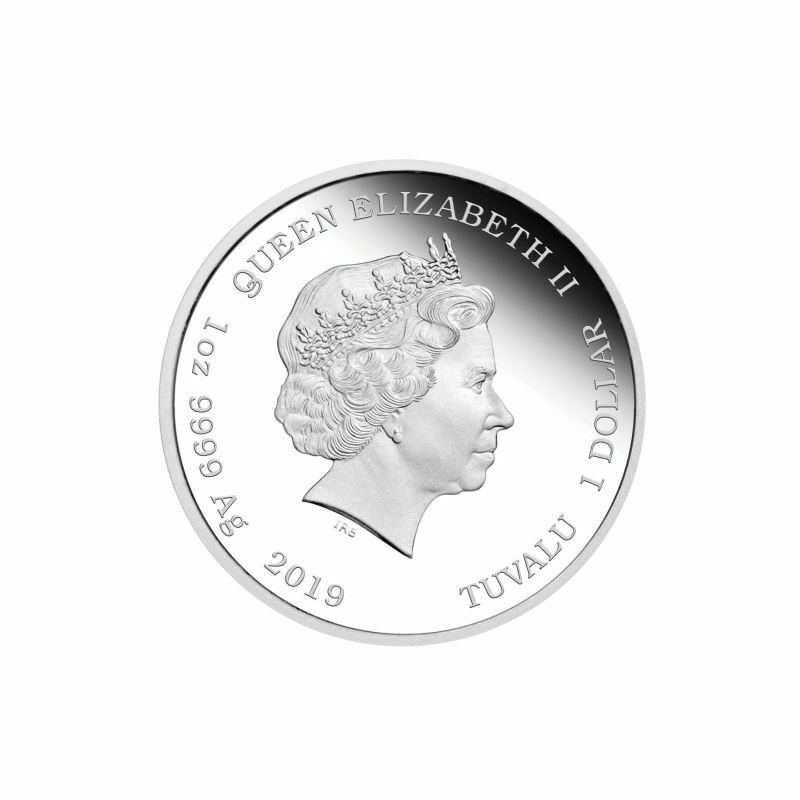 The coin is presented in a clear acrylic case, allowing both sides of the coin to be displayed. 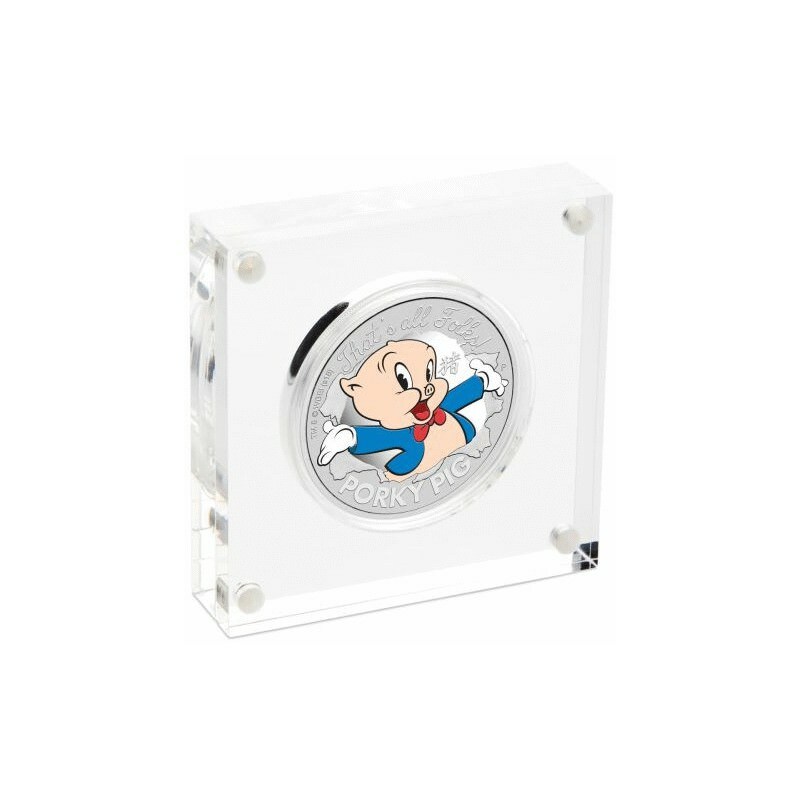 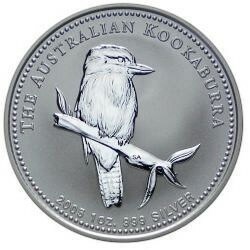 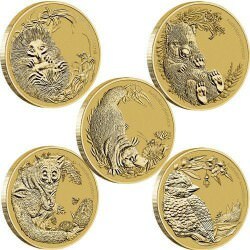 Packaged within a themed shipper, the coin is accompanied by a numbered Certificate of Authenticity.